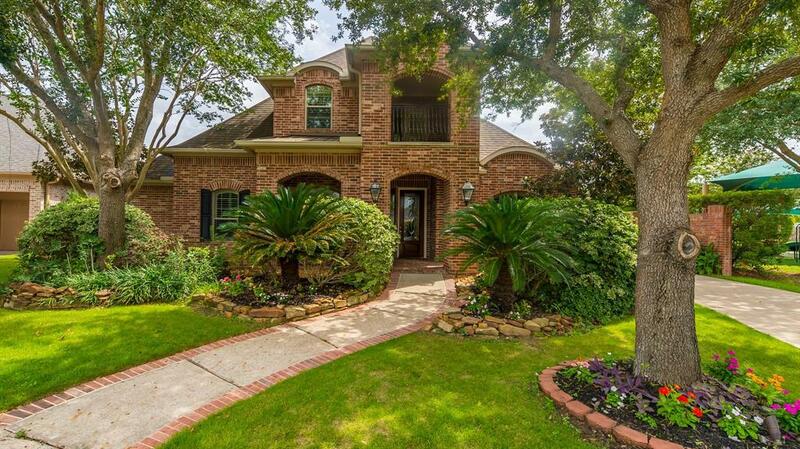 Gorgeous Custom Home in prestigious Royal Oaks Club with golf course and 24/7 manned gate. 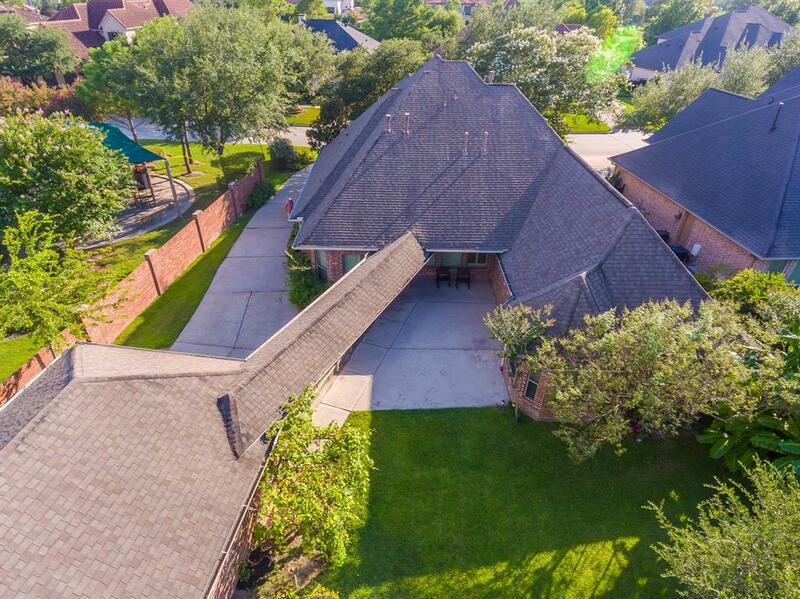 Amazing light and bright open unique floor plan with all bedrooms down.There only Game room and bath on 2nd floor. 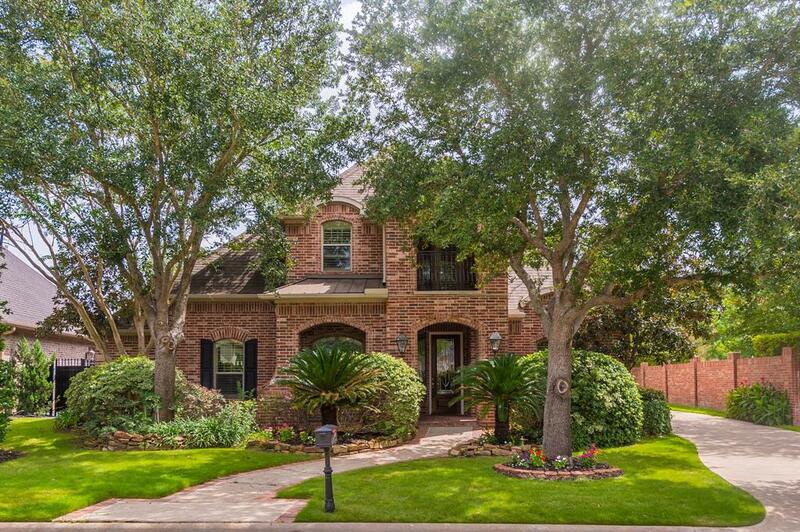 This home features High Ceilings; Deluxe Crown Molding; Wood Shutters throughout; large Granite Island Kitchen with tons of retro cabinets, a chefs Dream Kitchen. Youll love the Master Bedroom with big Seating Area and luxurious Heart Shaped Spa Tub. Relax with a full body Jet Message. A Covered Patio overlooking huge back yard ,more than 12000 sqft lots, a rarity in ROCC, has room for a private pool. Fabulous oversized 4 car garage is plumbed and can be easily converted to guest quarters. 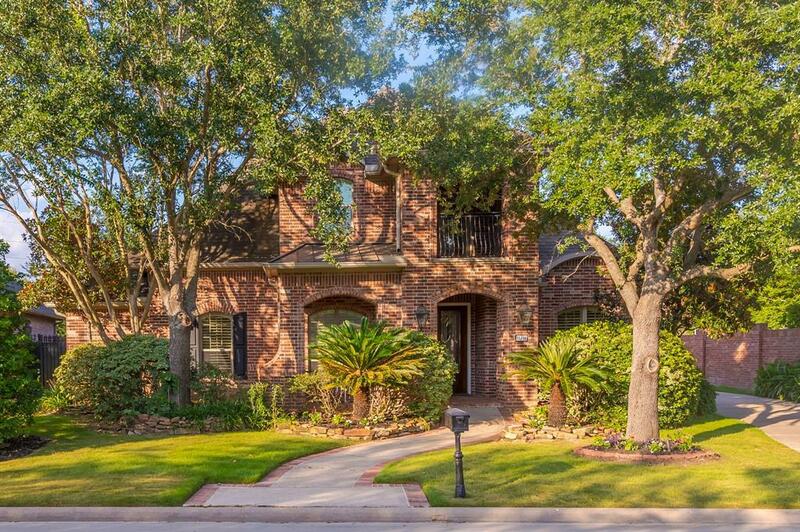 Best location in subdivision next to Community Park and Recreation area, your own private garden. Close to gate at West Park for easy access. High and Dry with no street flooding during Hurricane Harvey. Refrigerator, Washer and Dryer stay. Not to be missed! Come see this Gem! Motivated seller.